Zarób 0,10 US$ z Kinguin Mafią! Dowiedz się więcej! 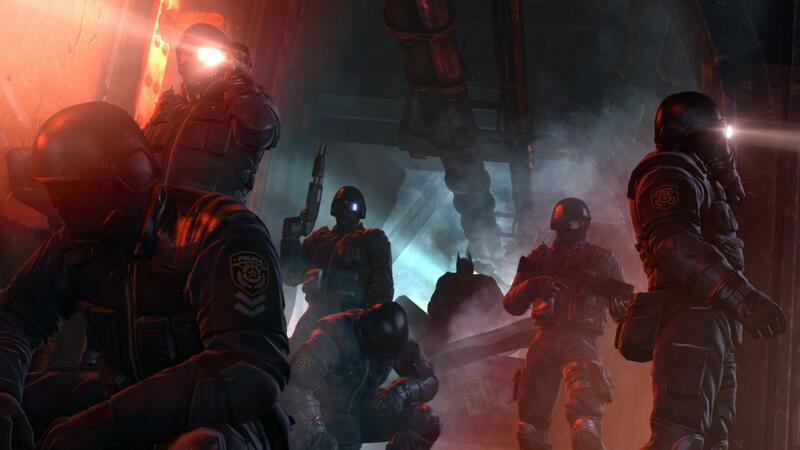 Batman™: Arkham Origins is the next installment in the blockbuster Batman: Arkham videogame franchise. 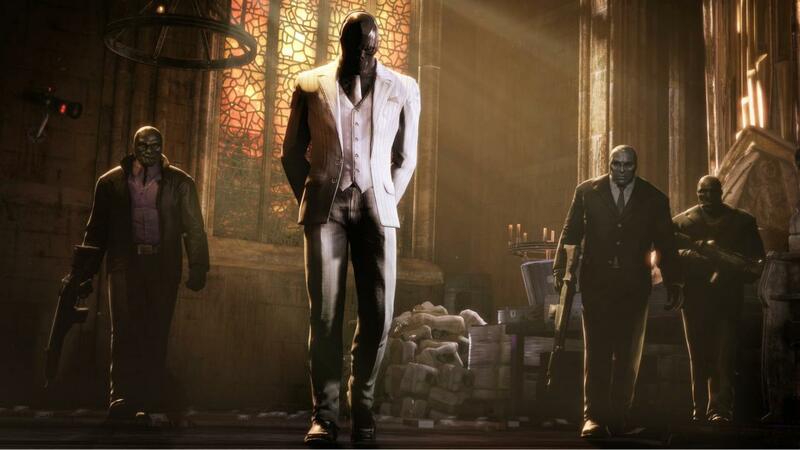 Developed by WB Games Montréal, the game features an expanded Gotham City and introduces an original prequel storyline set several years before the events of Batman: Arkham Asylum and Batman: Arkham City, the first two critically acclaimed games of the franchise. 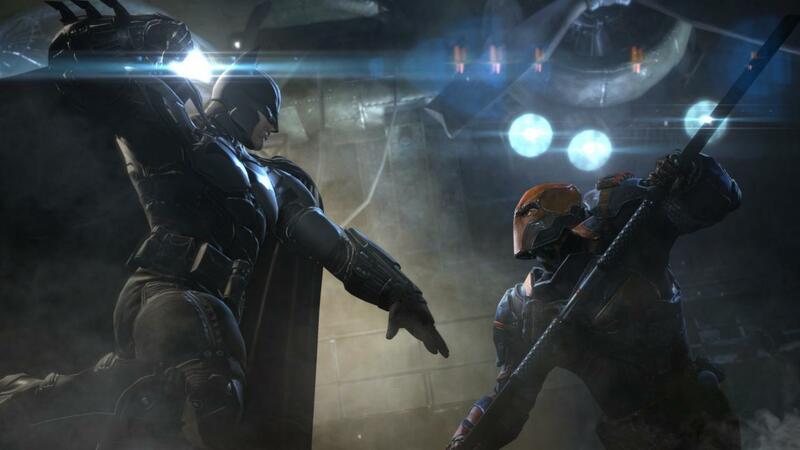 Taking place before the rise of Gotham City’s most dangerous criminals, the game showcases a young and unrefined Batman as he faces a defining moment in his early career as a crime fighter that sets his path to becoming the Dark Knight. As the story unfolds, players will meet many important characters for the first time and forge key relationships. Enhanced Detective Mode: Batman’s detective skills are tested as never before with an all-new Crime Scene system that allows players to scrub through the evidence in order to find key pieces of information. 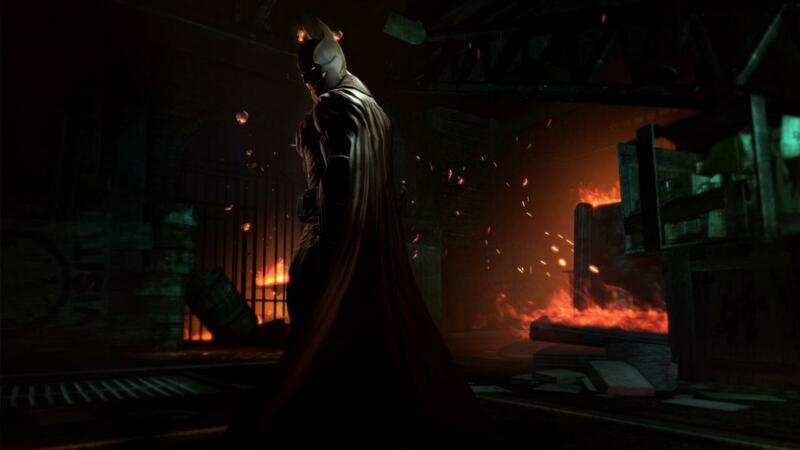 Players use Batman’s Cowl and Bat Computer to digitally recreate crime scenes, allowing them to track clues that normal eyes would miss. New Gadgets: Utilize an arsenal of familiar gadgets from previous Batman: Arkham games, as well as new items such as the Remote Claw. 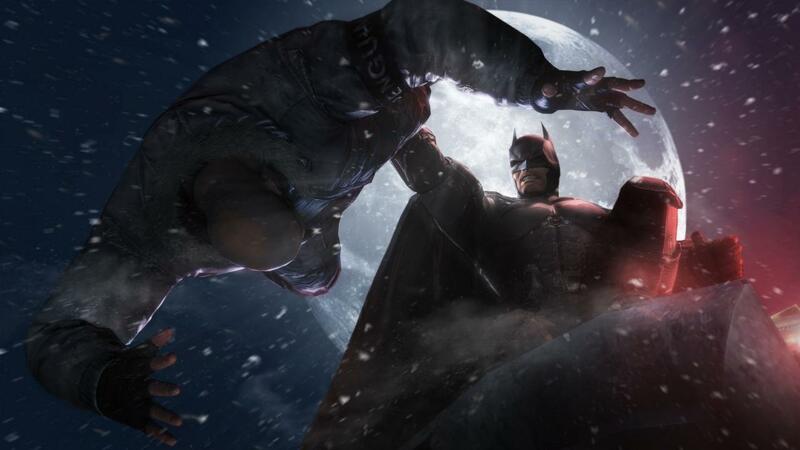 Batman can take down enemies by using the Remote Claw to attach enemies to one another or to objects within the environment for quick takedowns.